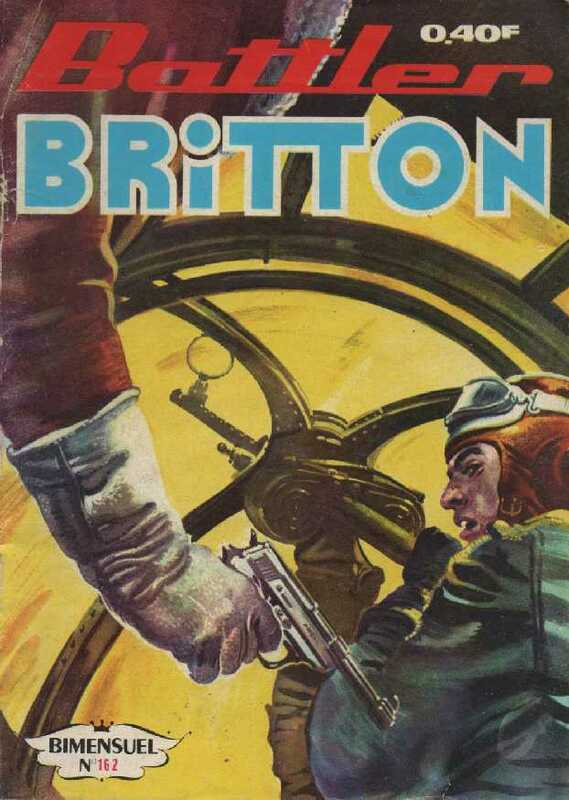 Battler Britton La chambre froide . .
Jack Dixon Patrouille offensive . .